This ongoing group is for those wanting to deepen their journey of intuitive knowing and personal empowerment in a nourishing container. 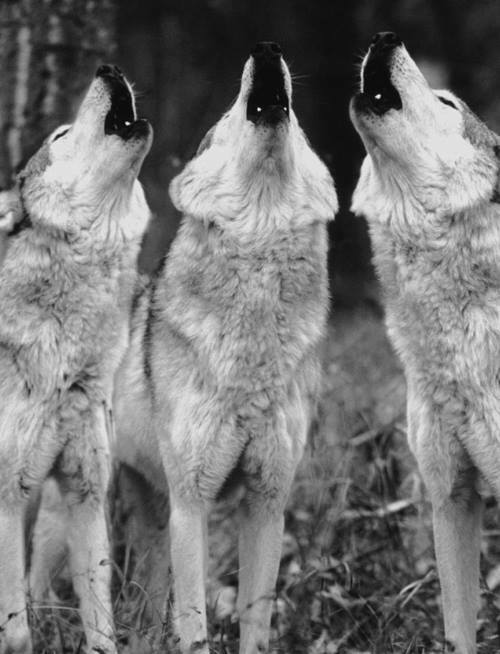 Together we explore how to integrate intuition into modern lifestyle through combining facilitated dialogue with guided meditations, somatic psychology and Women Who Run with the Wolves readings. *This group is currently on hiatus. Please email to inquire. Great care goes into creating spaces that are inclusive and intersectional.